Attention: The images are just the sample. 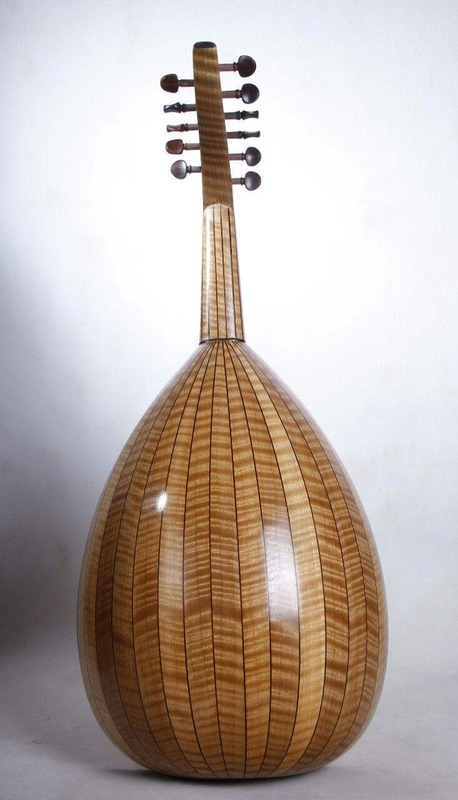 The Ouds made with walnut wood are unique. Each instrument has its own beauty and usually, no one looks like anyone. Why You Should Buy from Rhythmitica ? 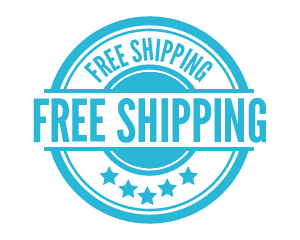 - FREE SHIPPING on All Products. 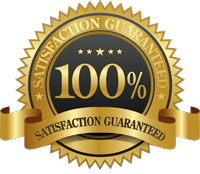 - Our 100% Satisfaction Guarantee. 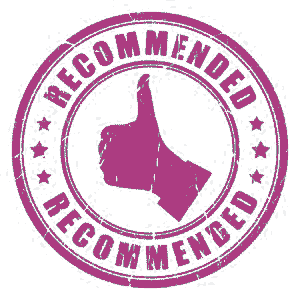 - All instruments and book recommended by our instructors. -Buyers are responsible for return shipping costs. If the item is not returned in its original condition, the buyer is responsible for any loss in value.